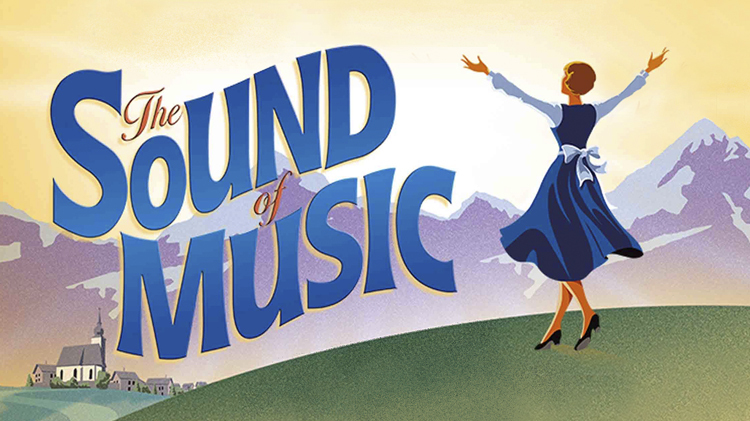 The Lee Playhouse presents the final collaboration between the theater legends, Richard Rodgers and Oscar Hammerstein, on November 2, 3, 9, 10, 16, 17, 23 & 24 at 8 p.m.; and November 4, 11, 18 & 25, at 3 p.m. A tuneful, heartwarming story, this classic Broadway show is based on the real life story of the Von Trapp Family singers, one of the world's best-known concert groups in the era immediately preceding World War II. When the young postulant Maria proves too high-spirited for the convent, she is sent to serve as governess for seven children. Romance, the threat of Nazis and a classic score all lead up to a thrilling final of hope.